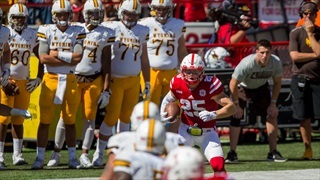 Go behind the scenes with Aaron Babcock as he photographs the Wyoming game in this feature from Big Red Wrap-Up. 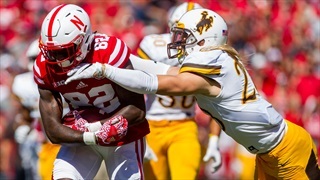 Check out the best game photos from Nebraska's 52-17 win over Wyoming. 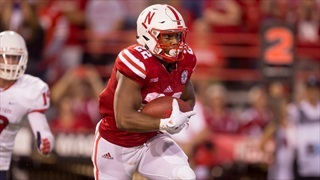 Two games is a small sample size, but Nebraska still has plenty to work on in 2016. 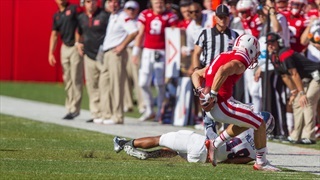 Taking a closer look at the stats behind the Huskers' win over the Cowboys.